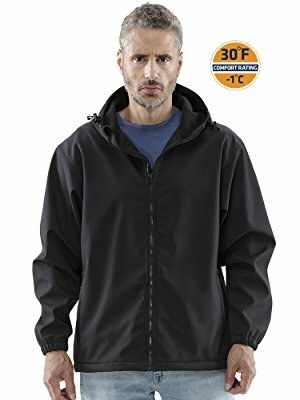 Perfect for when the temperatures are around freezing or there are conditions that call for extra head protection – like wind or snow - the Lightweight Softshell Jacket with Hood is comfort rated down to 30°F. 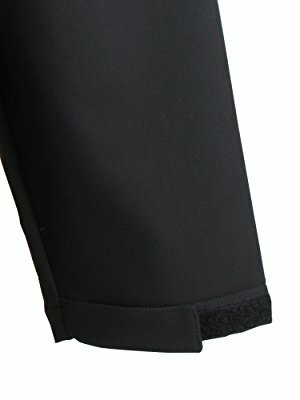 With hand warmer pockets and inside bag pockets for additional warmth and storage, this jacket is both warm and functional. 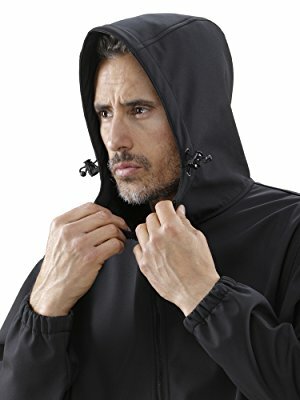 Stay protected from drafts and the elements with the face-fitting hood, adjustable cuffs and drawstring bottom. Our lightest softshell, perfect for less harsh conditions. 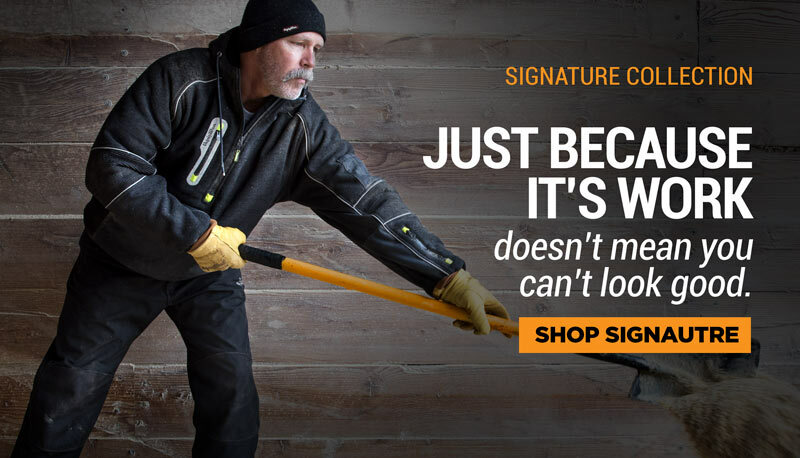 Comfort-rated to 30° F, the RefrigiWear Lightweight Softshell Jacket’s outershell, lining and insulation combine to offer warmth and protection in cold temperatures. 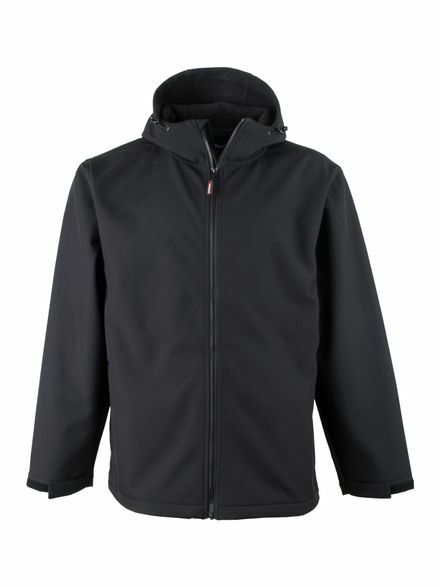 Softshell materials are stretchier and less bulky, meaning you get a higher level of flexibility than in other jackets, like those lined with down or packed with synthetics. It is water-resistant (sometimes water-proof), exceptionally durable and very breathable, all key features for a hard-working jacket. 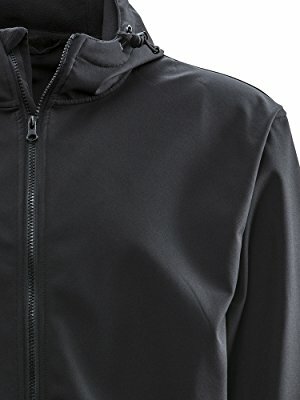 Softshell materials also make it possible to create a more form fitting jacket since the outershell adds to the total insulation of the garment without adding the bulk of more internal insulation. 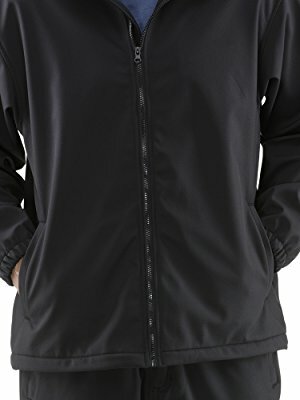 Softshell clothing is great for demanding activities where a highly breathable, water-resistant piece of clothing can keep the wearer warm, dry and active. The softshell material allows perspiration to evaporate and keeps you dry, so sweat doesn’t affect your warmth. It is especially good for activities where your heart rate will be elevated — like hiking or doing tough outdoor jobs in cooler weather. The face-fitting hood with toggle closure helps protect from the elements like wind, rain, snow and more. Stay dry and warm when extra protection is needed. The adjustable Velcro cuff and drawstring at the bottom of the jacket help you get the best fit and seal out drafts that create chills. When you need extra warmth for your hands, or somewhere to store your belongings, the 2 hand warmer pockets are there for you. 2 inside bag pockets provide additional storage space.